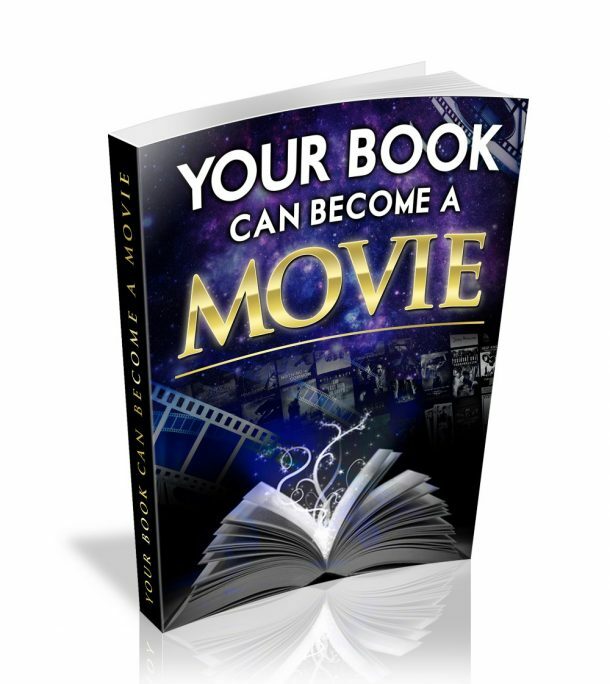 Want to become a six figure author? Authors relying on ebook and book sales to put food on the table may need to diversify to increase their income. It’s no secret after the introduction of subscription services such as Amazon’s Kindle Unlimited that royalty returns for ebook authors has taken a serious hit. Ebooks are just not as profitable as they once were. When an ebook with a selling price of $4.99 can be read for less than a return of $1.40, there is no need to do any complicated math to understand you’ve got to sell more books to make a buck. While every serious author wants to dedicate their time to writing new books, there are opportunities to supplement book sales with other revenue streams, which are not going to interfere, or take all that much time away from writing. Here are a few ideas for you. This is the easiest way to earn extra income from your writing, and once set-up takes up absolutely none of your time at all. Google’s Adsense is the best known and one of the most reliable sources insofar as regular income. However, you should also look into sites such as Chitika, Advertise and Infolinks among many others as a source for ad revenue. If you are already writing blog posts regularly, adding a couple of pay-per-click ads to your blog is an easy way to create a modest, but steady income stream. There are thousands of paying opportunities to write content for websites, blogs and newspapers. You only need to do a quick Google Search to discover opportunities. 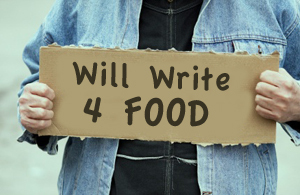 However, to save you time here is a great listing of websites that pay writers for writing. The Internet is all about content, so there are always ways to earn money from content writing. Sure, you want to write books, but you have skills you can use to earn a little more. Proofreading, beta reading, cover design, or writer coaching are all in demand. Set your price, and the time you have available, and offer your services. If you have a lot of time available, you could consider editing or story development, but these are very time-consuming services. Ok, no accolades for you, but writing a book for someone else can lead to a lucrative paying contract. 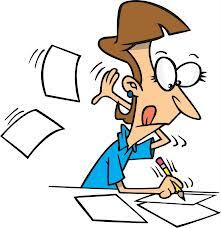 It is also a very good way to fine-tune your writing skills in perhaps a different genre than you are used to writing. Most authors are hopeless at writing effective book descriptions. Think you can do better. If you can, this will surely make you a nice little side income. If you are feeling confident, you could also offer to write author bios. Think Outside The Nine Dots. There are always opportunities for writers and authors to add a small, or perhaps significant income stream, which can ride out the humps and bumps of book sales. A little research can go a long way. So in between writing your next bestseller, maybe it might be worth spending a few minutes doing some research into how you can diversify your revenue streams, and profit even more from your writing. Click now and watch the video to discover why Advertising on Book Pomo Sites Is a Thing of The Past. Good stuff goes in, prosperity comes out. Includes a little known story about a 99 cent ebook that was nominated for 7 Academy Awards. Download it now. The next big winner could be you.